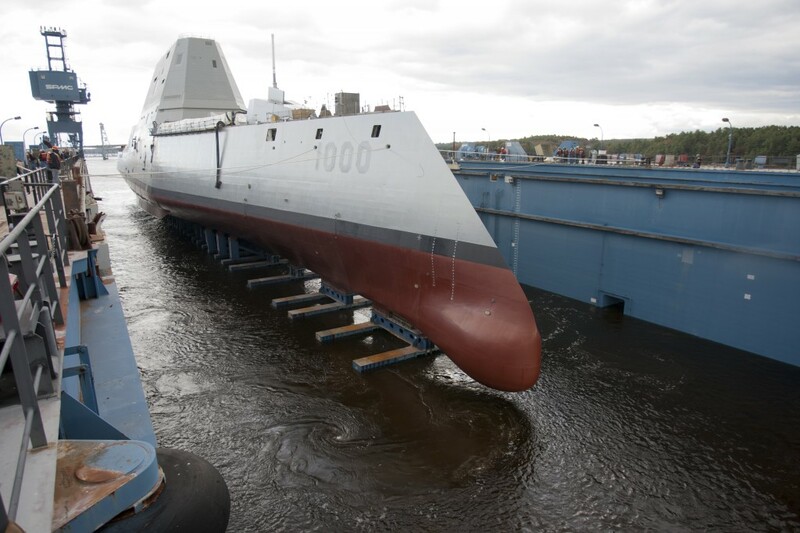 Projects - DDG-1000 | Heger Drydock, Inc.
Heger Dry Dock was contracted by Huntington Ingalls Industries to assist in the transport of large composite structures (deckhouse, hanger, etc) from their Gulfport, Mississippi yard to their final destination at Bath Iron Works in Maine as part of the Navy's next generation destroyer. HEGER designed a portable ballast system to be temporarily installed in a leasted barge and used for ballasting the barge during the transfer of composite structures from the land-level facility. HEGER also designed underwater pedestals used to partially support the barge during transfer. HEGER developed mooring calculations for the barge and periodically inspected the barges after workshare transport. We also reviewed the overall translation plan and assisted with ballasting operations during the transfers.